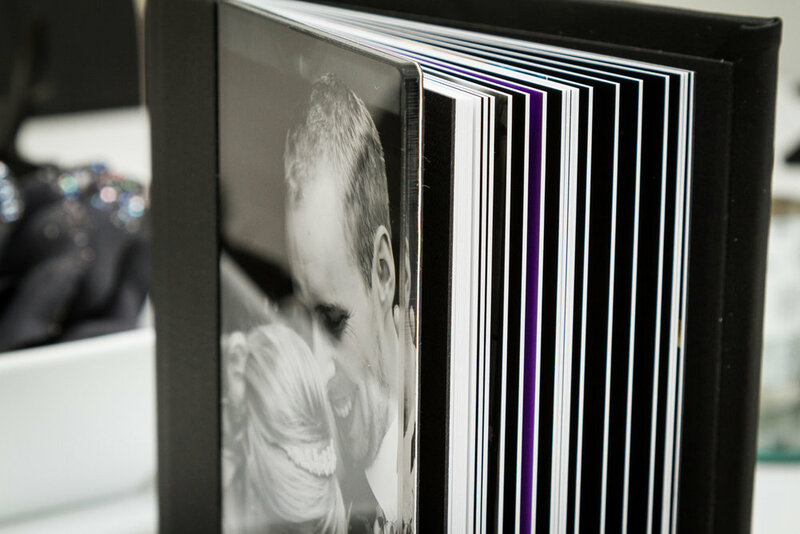 In addition to full wedding packages, we also offer a full wedding album design service. 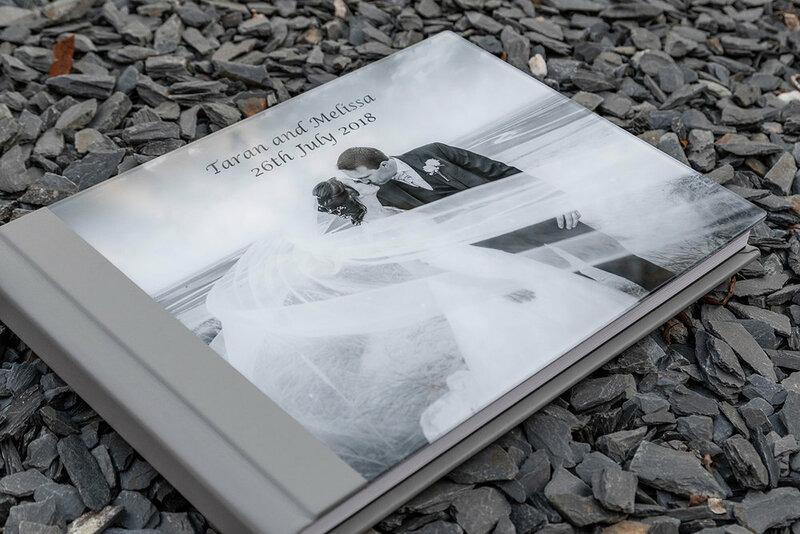 When you first got married you may have been keeping to a tight budget so decided not to have wedding books included, or perhaps they weren't offered by your photographer. 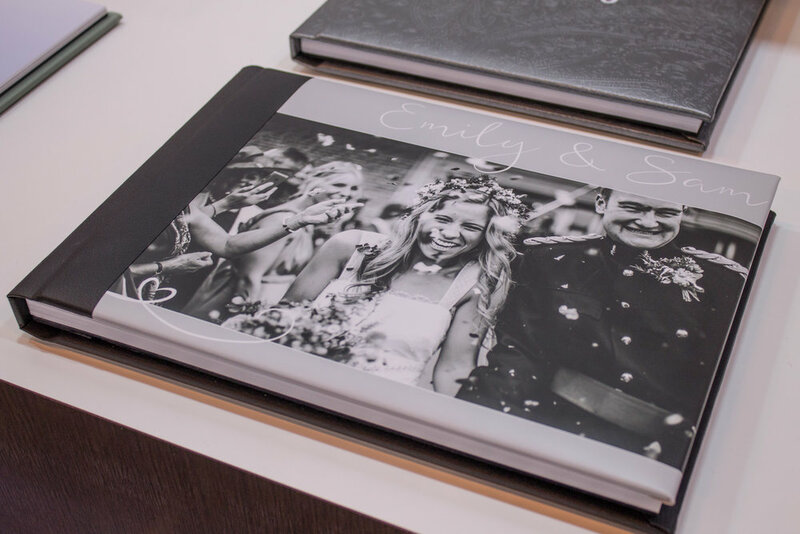 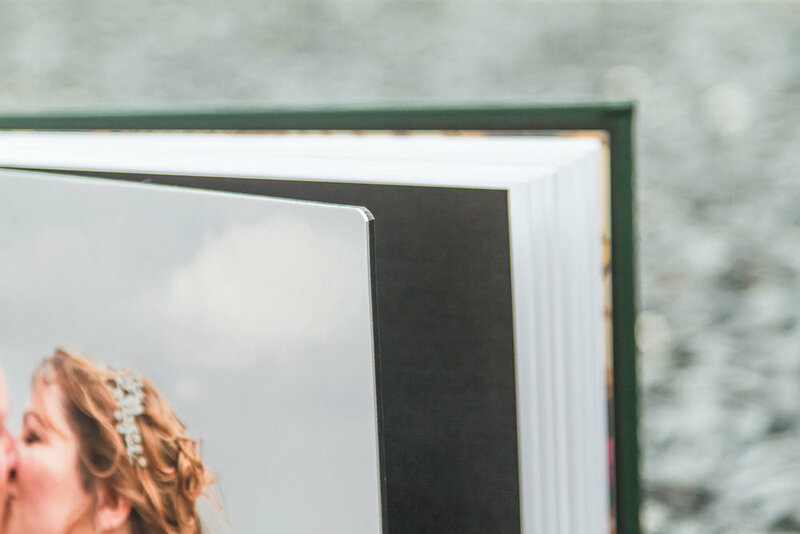 Why not make the most of your beautiful memories by sending us the photos on a CD or as a file transfer and we’ll fully design and print your books using our amazing suppliers Loxley Colour, Sim 2000 and Queensberry. 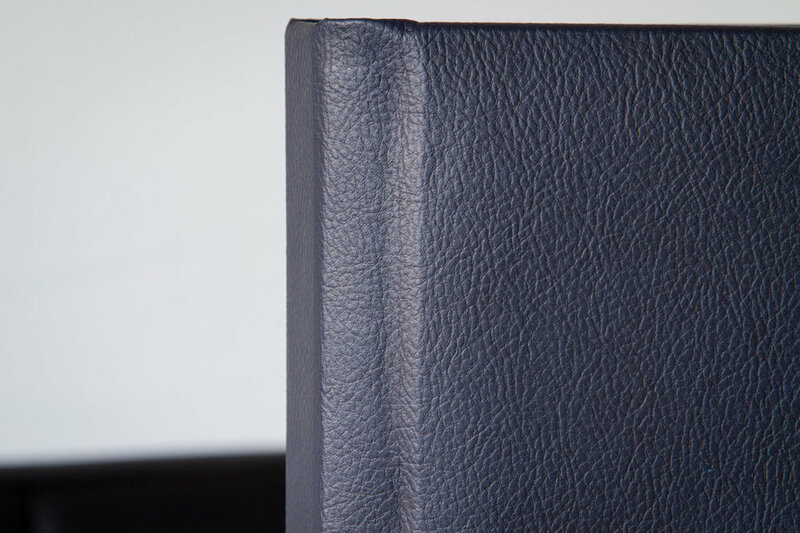 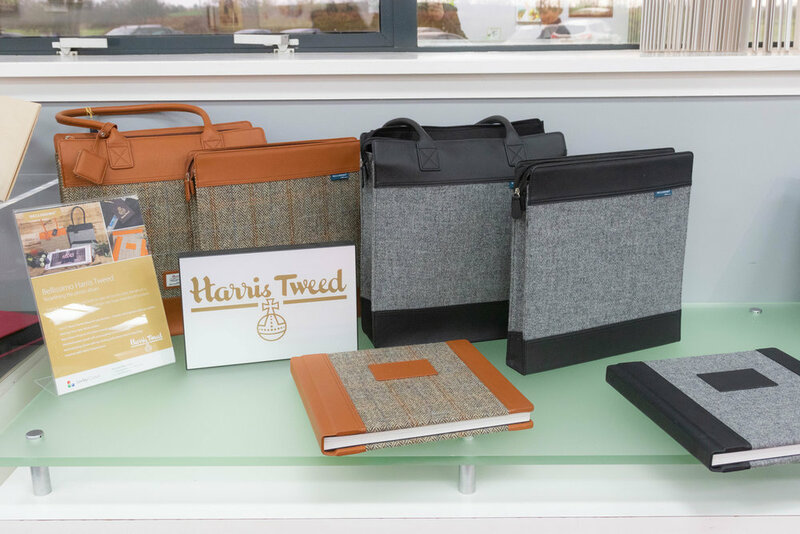 Prices are bespoke as it depends which product you’re looking for, but they’re incredibly competitive. 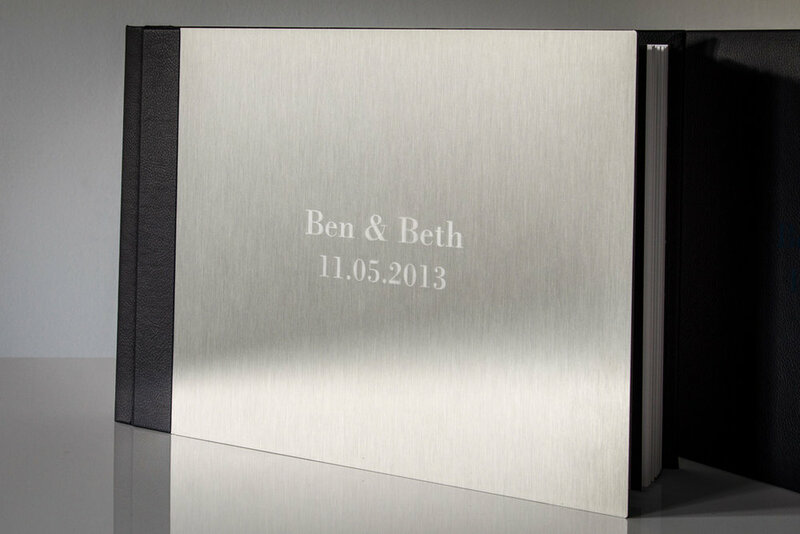 The results are stunning and wont be replicated on any self design website out there. 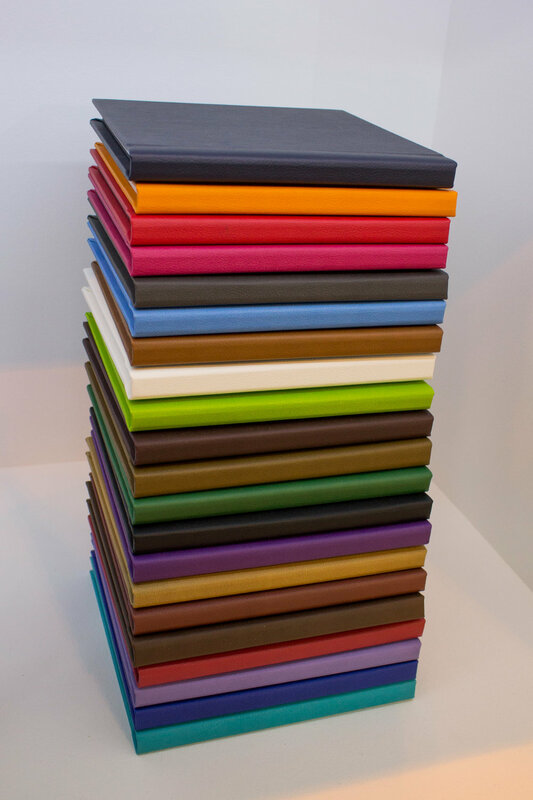 If you’re an existing Point and Click customer we’ll offer you a special returning discount of 15%. 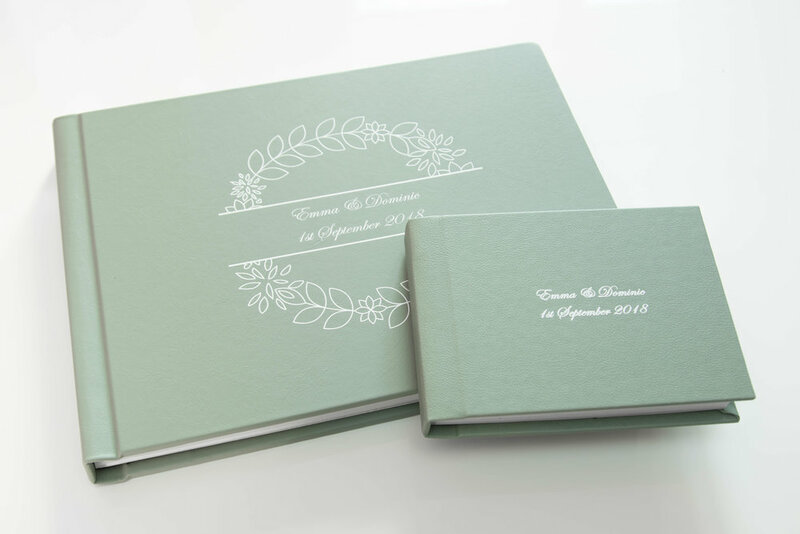 So please have a look through the below gallery for wedding book designs and the products we offer and get in touch for a special product at a special price. 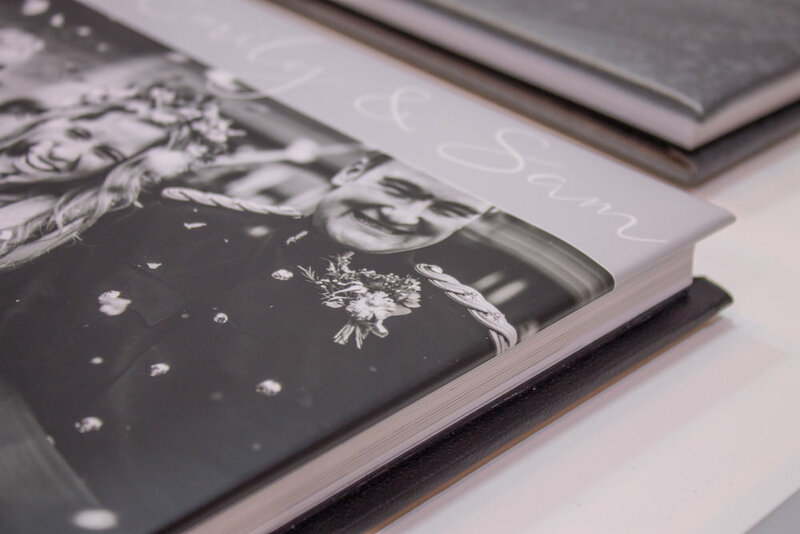 We also offer prints, frames, canvasses and multiple other products so if you are interested contact me for an electronic brochure and price list.